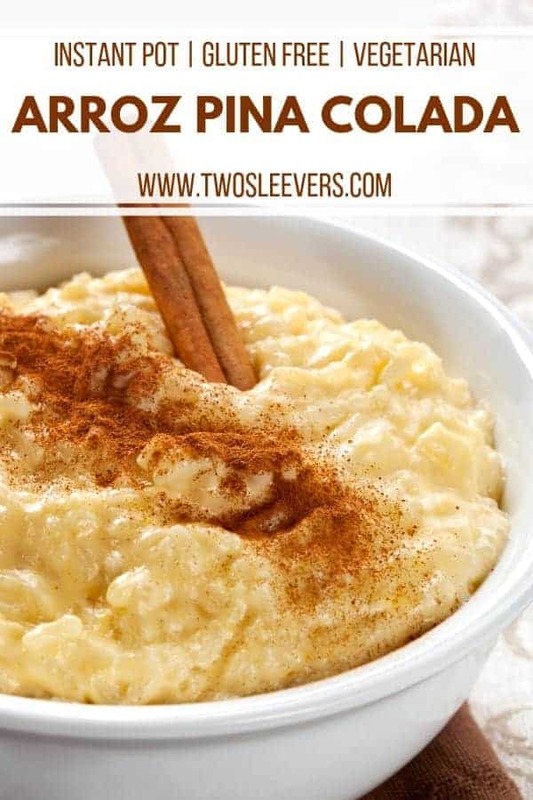 I’ve seen so many arroz con leche recipes, and while they all look and probably taste fantastic, I wanted a little something different for the Mexican cookbook. 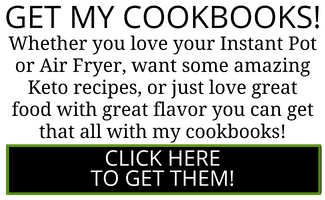 The recipes I found also seemed like they took too long. Cook the rice, then add the milk, re-cook, use PIP, etc. It seemed like too much trouble. This Arroz Pina Colada is a one-step recipe: cook the rice, add the milks, you’re done. Because you know, I’m either lazy or efficient, I’m never sure which. 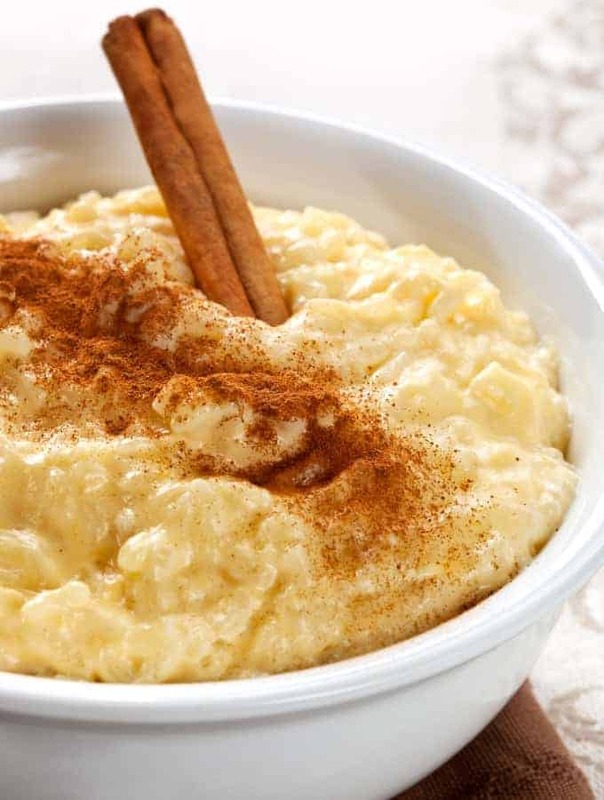 I decided to make arroz con leche–but with adding coconut and pineapple. 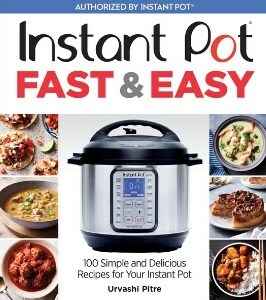 I also decided to go the Instant Pot route when it comes to cooking because, as you probably have already noticed, I’m a huge fan of simplifying recipes as much as possible. The Instant Pot really makes this recipe and absolute breeze to make. It’s quick, simple, and incredibly crave worthy. 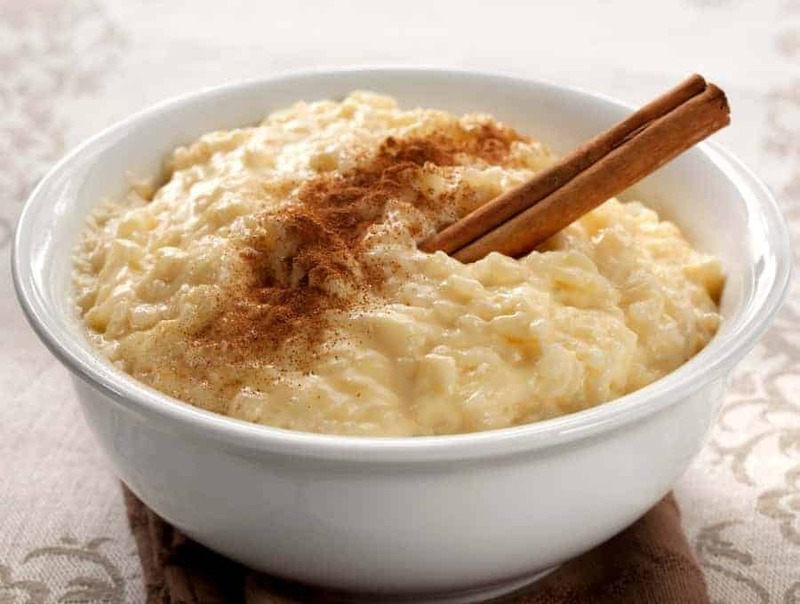 Looking for more delicious rice dessert recipes? 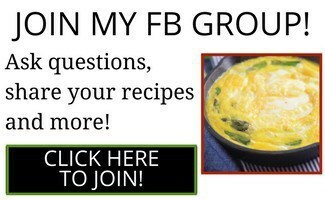 Check out my Indian Rice Kheer recipe! It’s a super flavorful Indian dessert that’s incredibly easy to make in your Instant Pot. 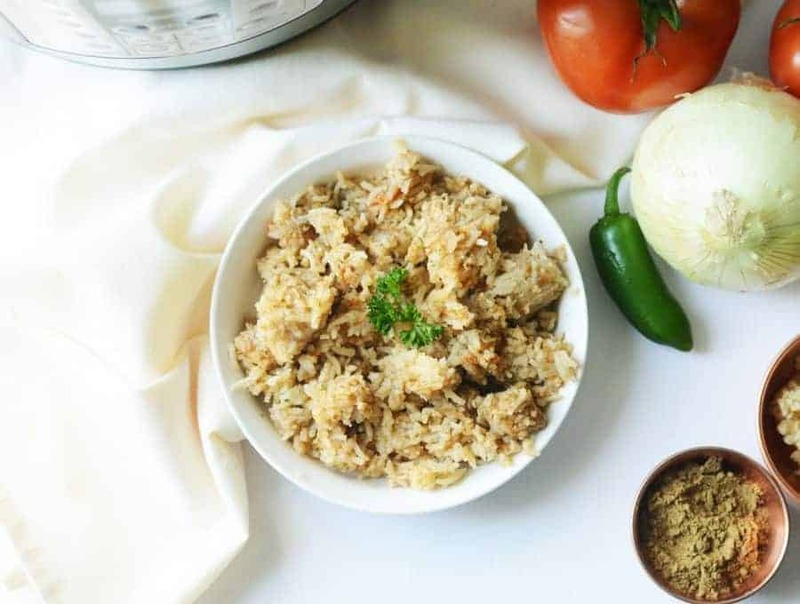 And if you’re looking for a more savory rice dish, give my Arroz Con Pollo a try! It’s a tasty and simple Mexican recipe with chicken and rice that you’re whole family is sure to enjoy! Some might think it’s terrible to mess with a good, stalwart, traditional, tasty recipe. But if you’re like me, you may appreciate having some variety in your rice puddings. 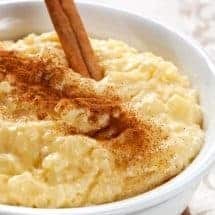 You can find a lot of good arroz con leche recipes on the internet, and now you have yet another variation to try. My Arroz Pina Colada recipe is a delicious twist on a classic Mexican dish. 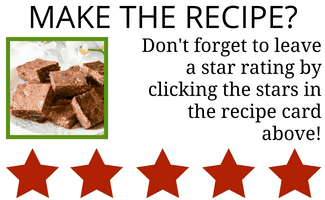 And thanks to your instant pot, it's super easy to make! Combine water and rice, and cook at low pressure for 12 minutes (use rice button on Instant Pot). Quickly release pressure and add the condensed milk, HALF of the coconut milk, cinnamon and the can of pineapple with it's juice. Hmm. You know this would be totally different with respect to proportions on a stovetop. I used to use 2 cups liquid to 1 cup basmati on the stovetop. You’d have to tinker with the liquid amounts for sure and ensure the chicken was cut up small enough to cook along with the rice.